Parques Reunidos has announced revenue of €583.1 million in the fiscal year 2018, as well as a number of investments for the new year. The company is currently developing four expansion projects for 2019, representing a total investment of €70 million. Parques Reunidos has signed an agreement to develop Ducati World, a themed area dedicated to the iconic motorcycle brand, at Mirabilandia in Italy. Ducati World is set to provide an immersive experience and will feature rides, a showroom, merchandise store and themed restaurants. 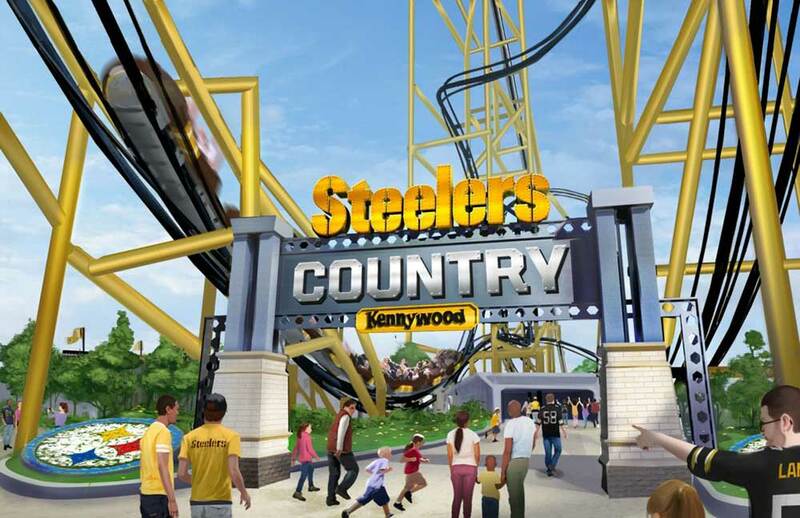 Steelers Country is planned for Kennywood, Pittsburgh. 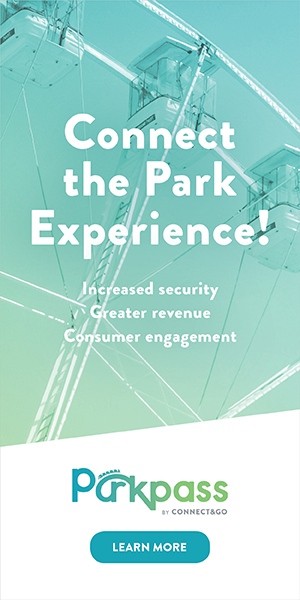 Parques Reunidos landed the first agreement between a theme park and a National Football League (NFL) team – and it includes a record-breaking roller coaster. 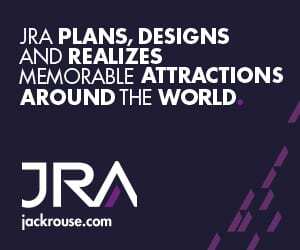 JRA is currently providing complete planning and design for this new themed area. 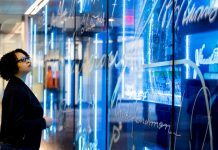 Steelers Country will comprise an immersive land celebrating the Pitsburgh Steelers, the professional American football team which competes in the NFL. The Steelers are veterans of eight Super Bowls and won six of those, including four in six years. At Dutch Wonderland in Lancaster, Pennsylvania, the first Cartoon Network hotel will be developed. 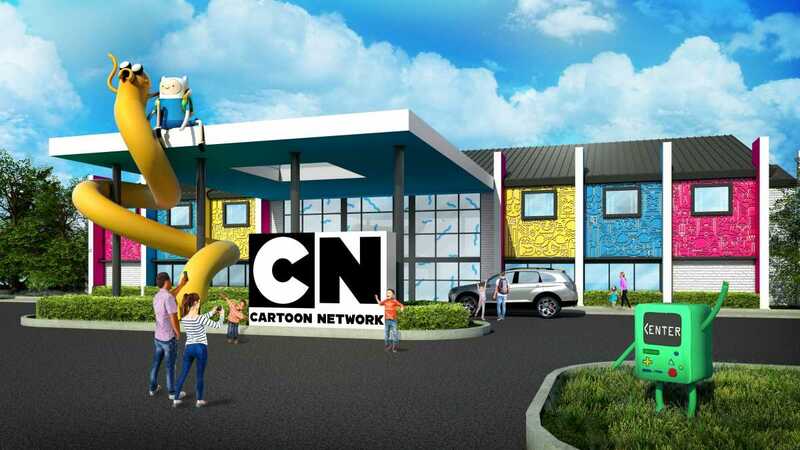 The Cartoon Network Hotel promises a ‘premier family lodging experience’ that will immerse guests in the much-loved worlds of Adventure Time, The Powerpuff Girls, We Bare Bears and many others. Scheduled to open in 2019, highlights are set to include an interactive lobby, a brand-new resort-style pool and water play zone, an outdoor amphitheatre with a giant movie screen, lawn games, fire pits and more. At Madrid Xanadu shopping center, two indoor entertainment centers are opening this autumn. Atlantis Aquarium and Nickelodeon Adventure. Lastly, a state-of-the-art indoor Living Shores Aquarium will come to Story Land (New Hampshire) in 2019.